Hearing test Harrow Town Centre. Hearing is one of our prime senses and is used to give us so much about the world around us that we only realise how precious it is when we are in a situation where hearing becomes a challenge. It is unfortunate that hearing loss is occuring in younger age groups due to audio devices used at high volume. Awareness is the key to make people aware of the potential results of not looking after our hearing. For many, audio devices play little or no part in the hearing loss but as time passes our hearing could use a little help to allow us to appreciate the world around us. The effects of hearing loss can have an number of affects on our daily living. How we perceive ourselves and how we perceive others towards us is very important and your confidence can be shaken with hearing loss. This can also lead to a sense of lowered independance when having to ask others for our needs. There are fortunately many services available for you to receive a hearing test. Harrow town centre with its hussle and bussle can feel overwhelming if not a burdensome place to go to. Parking can be an issue as St Anns shopping centre charge a pound for an hour of parking and St Georges shopping centre charge double that for a minimum of 2 hours. Most people would be happy to be seen in a less busy environment where you can park for free and less noise. 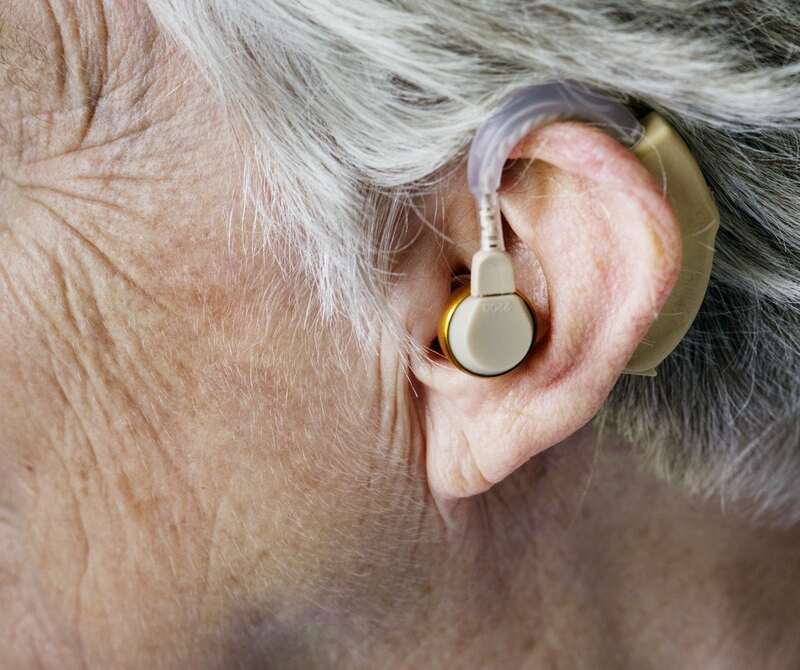 At Oldfields Opticians we provide the same professional hearing service since we partner with Amplifon, a national company dedicated to providing hearing services in the community. This means that you receive the same level of service, products offering, pricing and aftercare without having to go into the town centre. Discreet, Light with a sophisticated microship to fine tune and personalise the device for your needs. An excellent opportunity for you to use and test the hearing aid in the environments you struggle with. This will give you the confidence that you have made the right investment for your hearing needs.